It rained heavily on Friday 24th July 2015, so I decided to go for a walk in the fields the following day – I wish I’d taken my wellies! 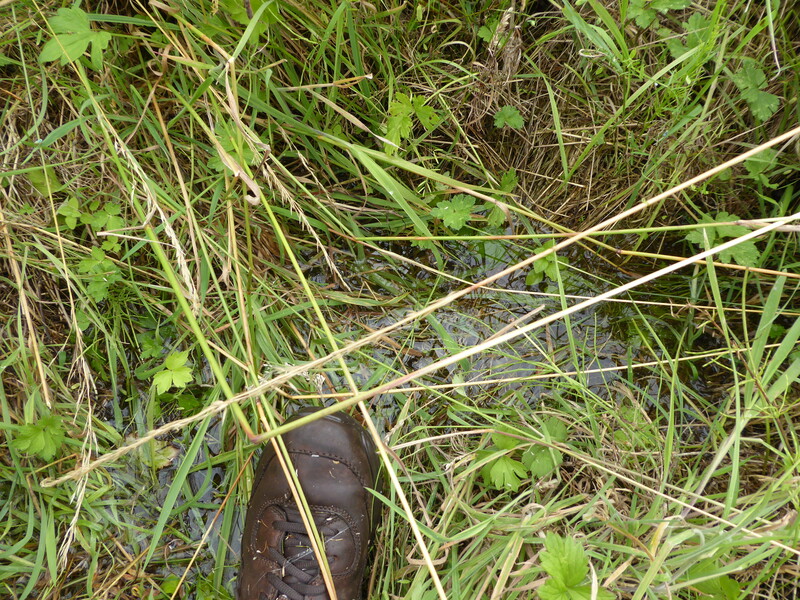 Even after the previous dry spell, the fields were sodden, with 6 inches or more of standing water in places, and reeds growing over a large areas. 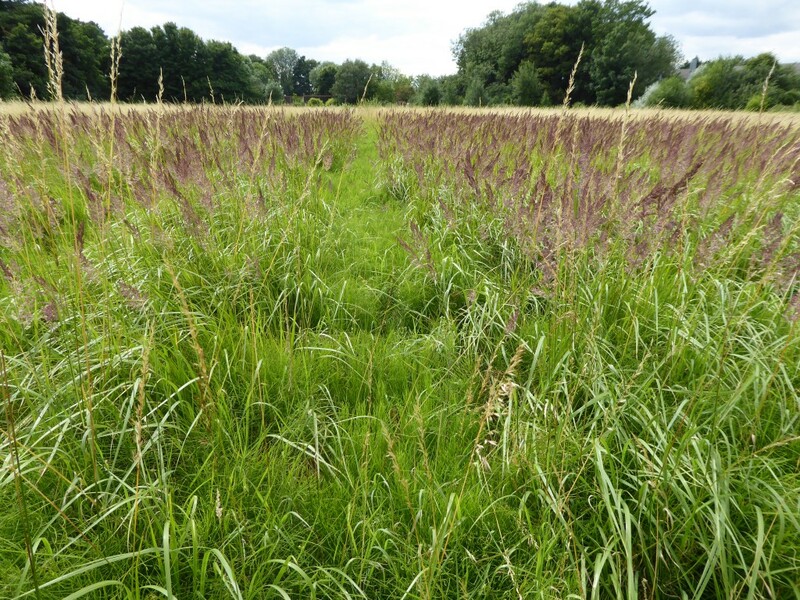 The fields are effectively a marsh for much of the year – totally unsuitable for a housing development!